We will arrange a training course tailored to your requirements – Contact us now! All of our Forklift Training Courses cover everything you need to become an ITSSAR Accredited forklift operator which could help you get employed within many industries. 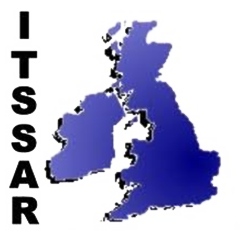 Our Forklift Trainer has over 20 years experience within the Kent training industry meaning you will get the highest standard of ITSSAR Fork Lift training in Kent. Novice Forklift Training licence fees start from only £399.99. Our forklift training courses allows operators to gain the skills and knowledge required to drive a forklift safely in their workplace. We work with each person to form a clear understanding of the risks involved when driving a forklift. The theory and practical knowledge gained throughout the course is then tested by our instructor. Many more types of courses are available, please fill in our simple enquiry form to request more details about your training needs. 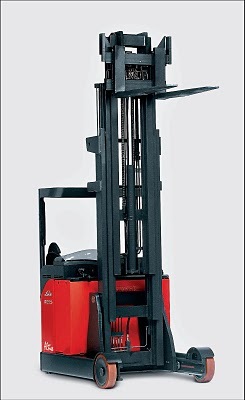 Our Forklift Training Courses can be completed at any shift day or a night and at weekends if needed.